On October 24, 2016, the U.S. 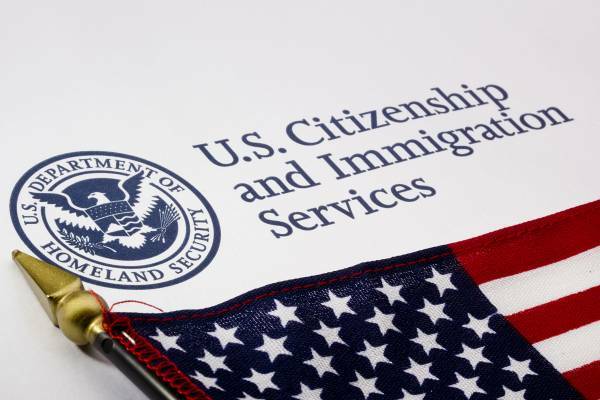 Citizenship and Immigration Service (USCIS) announced fee increases for most immigration applications and petitions. USCIS operations are funded almost entirely through application fees and the agency is required to evaluate fees every two years. This is the first fee increase for USCIS in six (6) years, and we will see an average increase of 21% for fees for all applications and petitions. The Biometric Services Fee that is required as an additional fee for many USCIS applications will not increase, and will remain at $85.00. The new fees apply to all applications and petitions post-marked on or after December 23, 2016. Any applications or petitions submitted to USCIS on or after December 23, 2016 that does not contain the new fee will be rejected. Below, please find a chart listing the current fees and the new fees for many common immigration applications. The complete list can be found at the USCIS website. For information on USCIS Fees, immigrant or non-immigrant applications or petitions, or other immigration related inquiries, please contact Kolko & Associates, P.C.